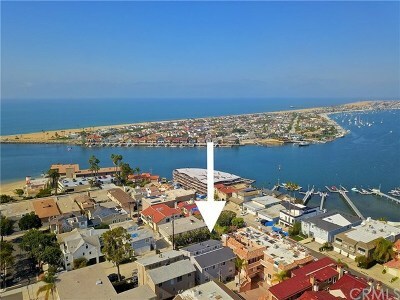 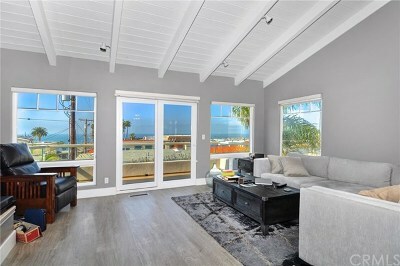 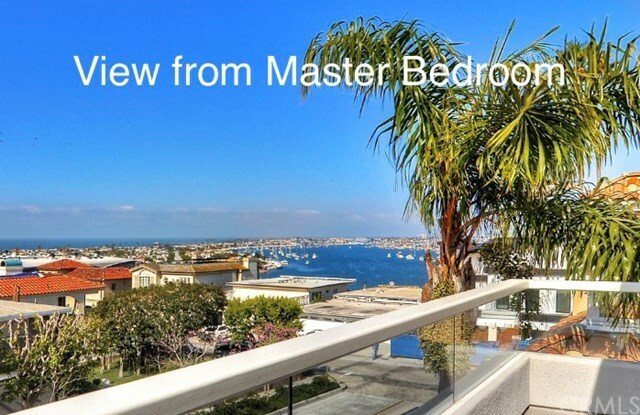 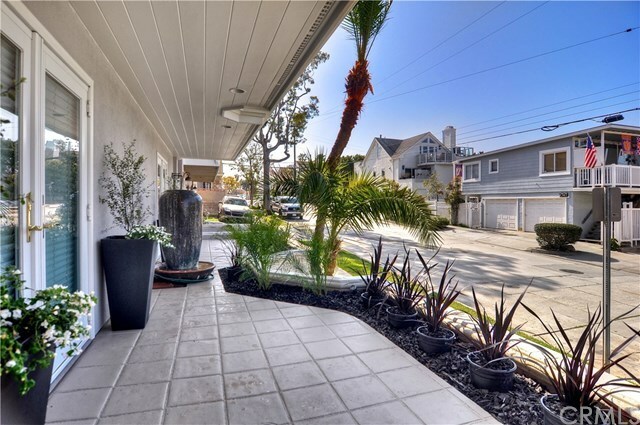 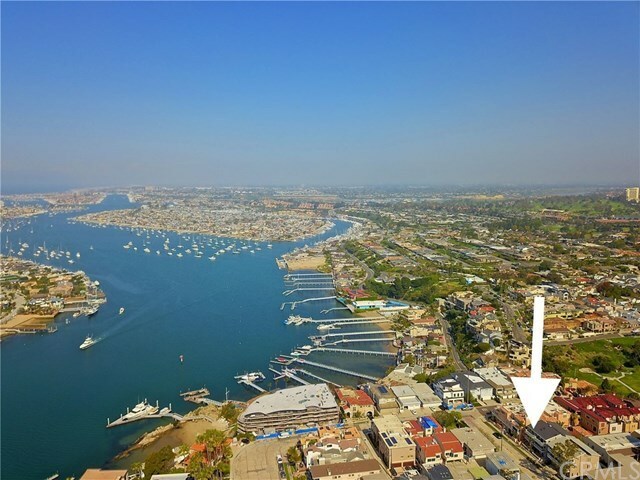 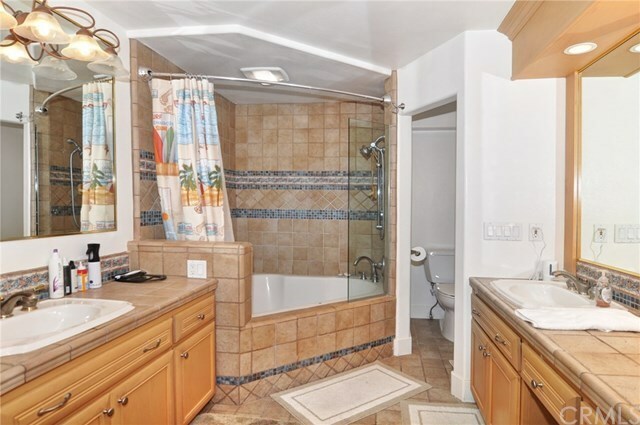 Enjoy sweeping views of Newport Harbor and colorful evening sunsets from this gorgeous 2 bedroom each with ensuite, 2.5 bath condo rarely available with these kind of views in this price range. 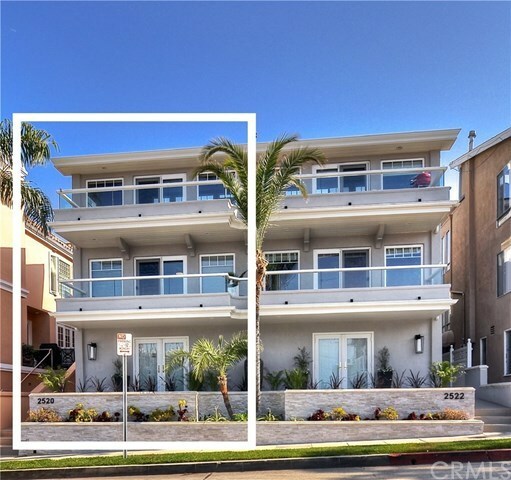 Condo is a side-by-side front unit with no one above or below and no HOA. With balconies off the second floor master bedroom and third floor great room, indoor and outdoor living seamlessly blends together. 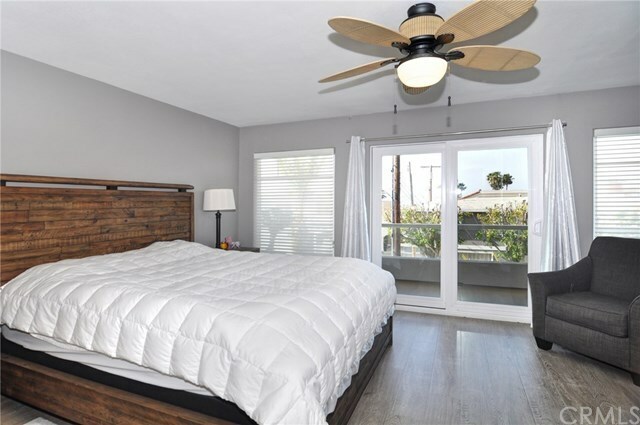 This 3-level home has a fully-equipped kitchen with granite counters, top-of-the-line stainless steel appliances and beautiful cabinets. Highly desirable parking for 3 vehicles with an attached tandem two-car garage and driveway. 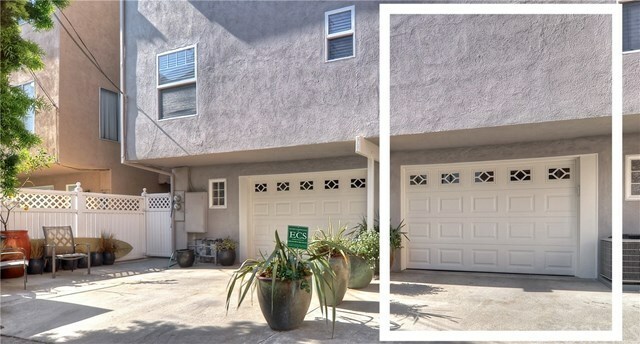 Garage has an extra work area which could also be used as a den or office in addition to ample storage and laundry area. Side-by-side wall between units is a double sound barrier wall for privacy and extra peace and quiet. Ready to move in with new roof, new exterior paint, newer wood-style plank flooring and newer interior paint. 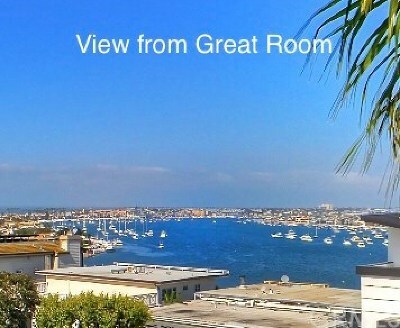 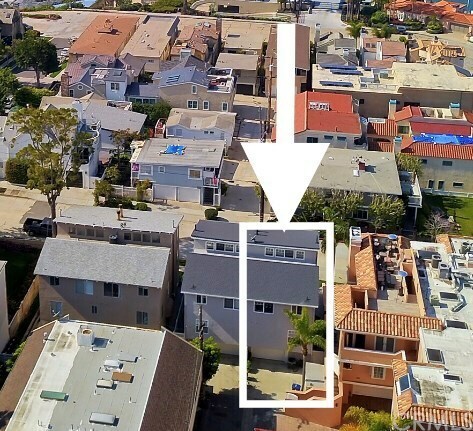 With just a short stroll to the hidden China Cove Beach, Inspiration Point, Corona del Mar State Beach, shopping, restaurants, and all The CDM Village has to offer, you will not find another front unit condo opportunity south of Coast Hwy AND south of Bayside Drive with this view in this price range!